The process to set up an iPad to use for the first time is amazingly simple now that Apple has cut the cord from the computer to the iOS device by allowing the set up to be done without connecting your device to your PC. You will need to know your Wi-Fi network's password if you have a secured network. With that bit of information, you can have your new iPad up and running within five minutes. Set up as New or Restore From Backup (iTunes or iCloud). 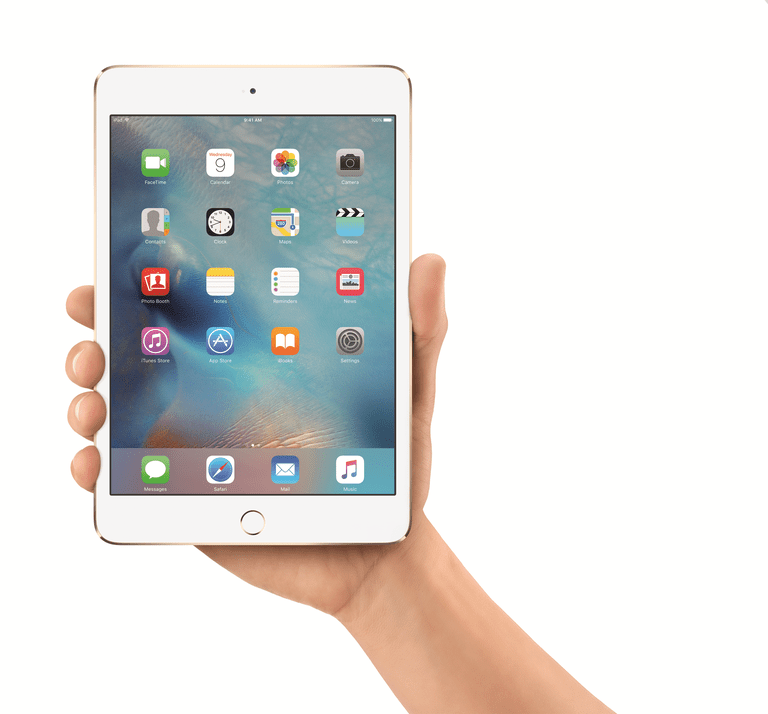 If you just purchased the iPad, you will be setting it up as new. Later, if you run into problems that require you to fully restore the iPad, you will have the choice of using iTunes to restore your backup or using Apple's iCloud service. If you are restoring from a backup, you will be asked to input your iCloud username and password and then asked for which backup to restore, but if this is your first time activating the iPad, simply choose "Set Up as New iPad". Enter Apple ID or create new Apple ID. If you use another Apple device like an iPod or iPhone, or if you download music using iTunes, you already have an Apple ID. You can use the same Apple ID to sign onto your iPad, which is great because you can download your music to the iPad without purchasing it again. If this is your first time with any Apple device, you will need to create an Apple ID. You may want to install iTunes on your PC as well. Even though the iPad no longer requires it, having iTunes can make your life more simple and actually enhance what you can do with the iPad. If you already have an Apple ID, simply enter the username (usually your email address) and password. Use Find My iPad. This is a very handy feature that can both help you find a lost iPad or recover a stolen iPad. Turning on this feature will let you track the general location of the iPad. The 4G version of the iPad, which has a GPS chip, will be more accurate, but even the Wi-Fi version can provide amazing accuracy. Siri. If you have an iPad that supports Siri, you will be prompted whether or not you want to use it. There's really no reason not to use Siri. Like Apple's voice recognition system, Siri can perform a lot of great tasks, such as setting up reminders or searching for the nearest pizza place. Find out How to Use Siri on the iPad. Do you want to learn how to use your iPad? Get a head start with this lesson for the iPad. Are you ready to load your iPad up with apps? Check out our must-have (and free!) iPad apps. There's a little something for everyone on this list.